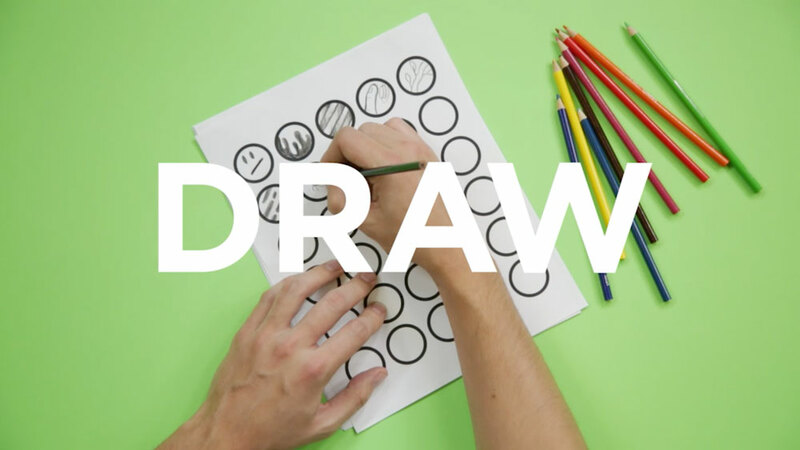 You’ve seen creativeLIVE co-founder Chase Jarvis interview everyone from Guy Kawasaki to Macklemore — now, watch him cruise the crowded streets of Austin during SXSW, interviewing creative visionaries, all from the back seat of an Uber SUV. 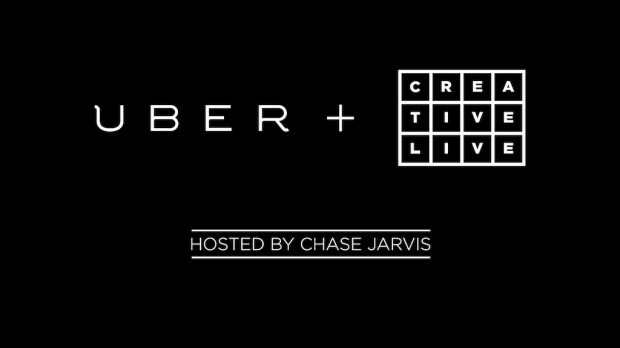 This weekend (March 8th and 9th), creativeLIVE and Uber are teaming up to bring you UberLIVE, two days of candid conversation with famous artists, entrepreneurs, innovators, journalists, and more. During exclusive 1:1 interviews hosted by Chase, you will get unprecedented direct access to the luminaries at the forefront of every industry. We’ll also be picking up randomly-selected Uber users along the way! Follow the #UberLIVE hashtag on Twitter and Facebook to keep up with the action and ask questions in real time. Mixing conversation with education, social commentary, and a bit of voyeurism, UberLIVE is a two day glimpse inside the beating heart of the future.